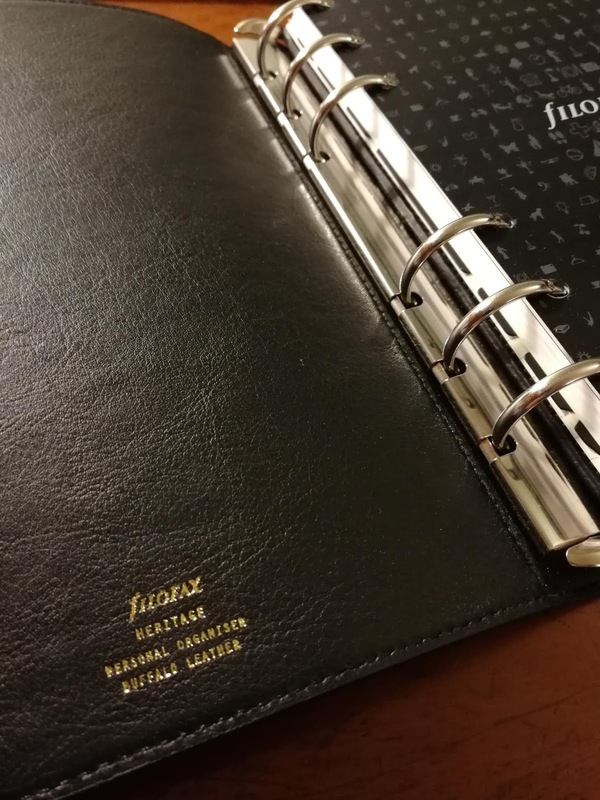 Just received from filofax direct and first impressions are great. Having returned another model that had an issue, I decided to try the Heritage as a replacement (all sorted quickly and efficiently). More to come once I have used it for a week or two. I have now been using the Heritage for around a week and can honestly say that I love the it. 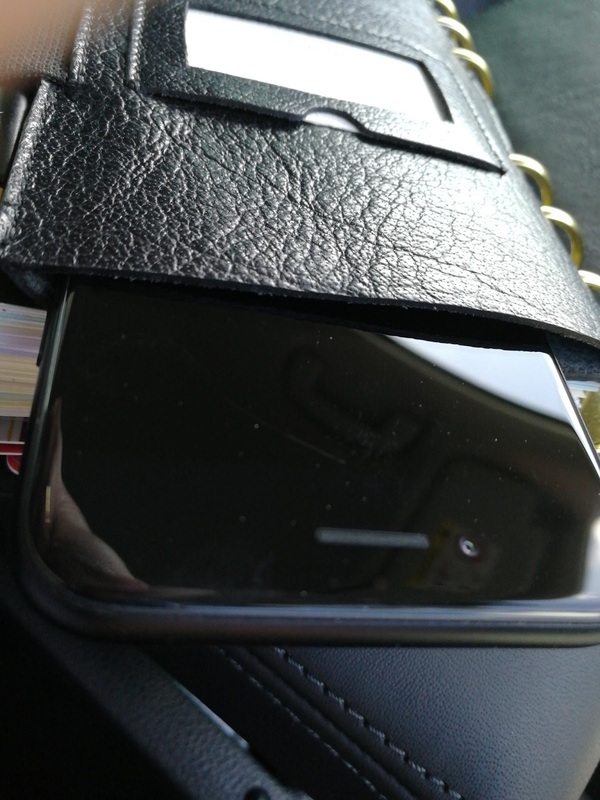 The leather is soft, flexible, durable and and seems to resist marks or scuffs. I was curious about the rings, as they seemed very slightly smaller to me than other personal size filofax. Specs say 25mm rings, well that depends where you measure, but they are smaller (approx 2 mm) than other models that are said to have 23mm rings? That said what I really love about the Heritage is that it feels like a notebook, like the 0clf it is emulating I think that it will appeal to many. 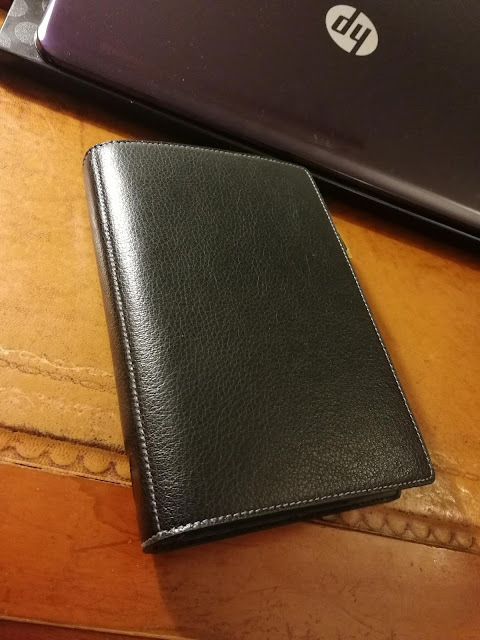 There are no pockets of course and that will rule it out for some, though it does have a leather insert that houses a pen and has an open top pocket, split at the rear to house cards etc. The big unexpected bonus is that my iPhone 7 easily slides into this and stays put, other phones like Huawei honor 8,9 and Samsung S8 also feel at home in the insert. For the reasons I have mentioned this is probably my favourite model and one that I shall continue to use.